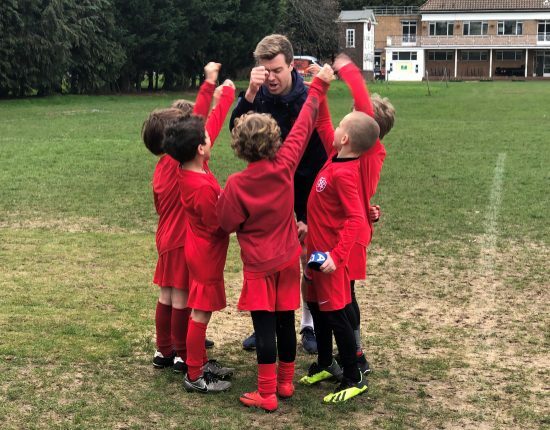 At Wetherby Kensington we believe that physical education and sport have a vital role to play in the physical, social, emotional and intellectual development of children. Physical education and sport are important in giving children the knowledge, understanding and the tools to make informed choices about healthy living and have a positive impact on their own health and well-being. 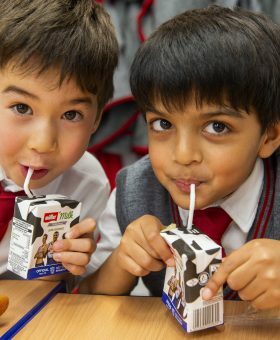 The physical education curriculum at Wetherby Kensington aims to provide for boys’ increasing self- confidence through an ability to manage themselves successfully in a variety of situations. Boys will have the opportunity to take part in a wide range of sports and physical activities, carried out in a safe and supportive environment, where effort and hard work, as well as success, is celebrated and enjoyment and working together is promoted. 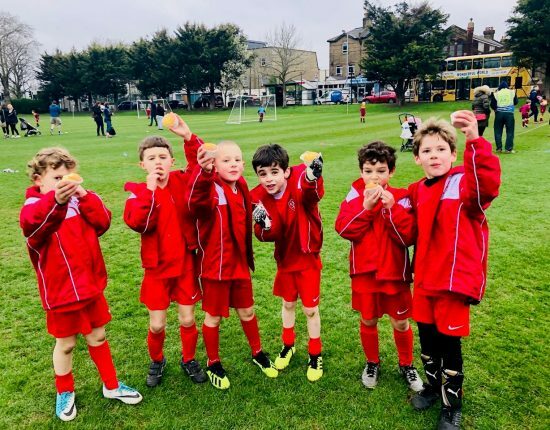 The boys at Wetherby Kensington participate in numerous different sports including, football, tag-rugby, cricket, hockey, tennis, swimming, gymnastics and dodgeball. All boys are involved in a swimming, gym and games lesson each week. 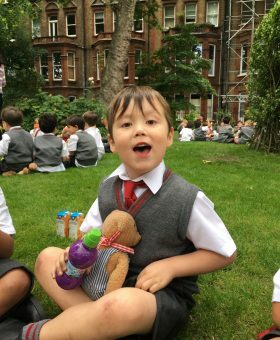 Physical education at Wetherby Kensington is not only a vital subject within the national curriculum, but also integral in the development of a healthy and happy life. Developing the understanding, enthusiasm, skills and positive attitudes of Wetherby boys towards PE gives them a greater chance of continuing this into adult life. If pupils can be encouraged to take part in physical activity in a fun and enjoyable environment, then this will excite them to continue to be active throughout their school years and beyond.